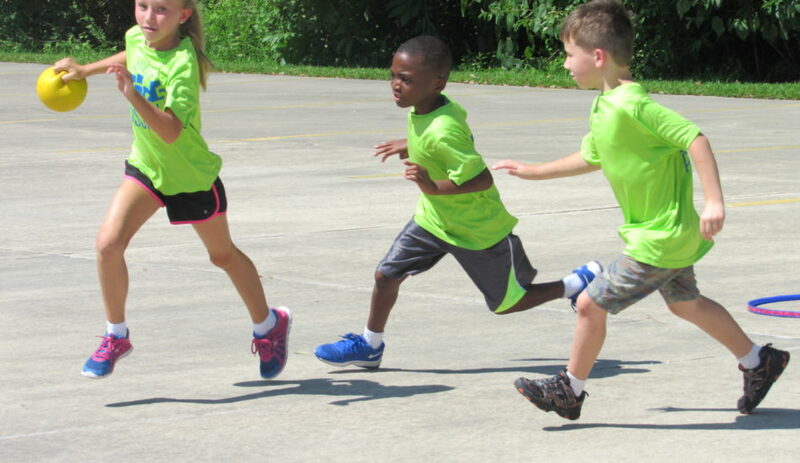 Kid-Possible is a summer day camp in Baton Rouge, La., for boys and girls 5 to 12 years old. 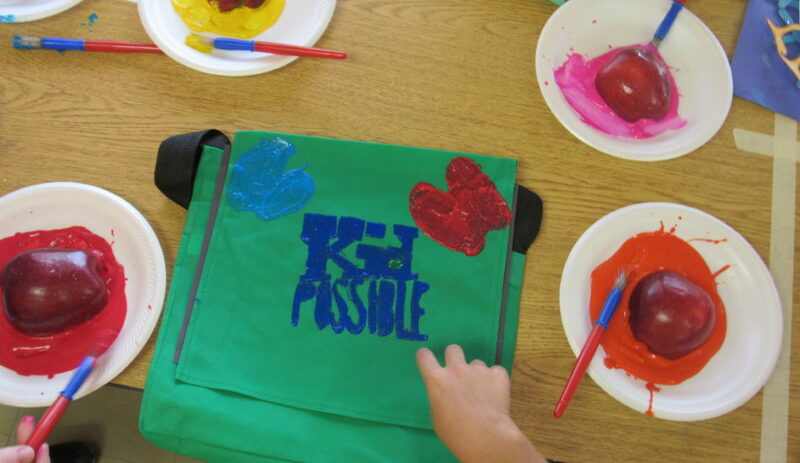 With a focus on building enriching experiences for our campers, Kid-Possible creates great memories that impact kids’ lives in productive ways. 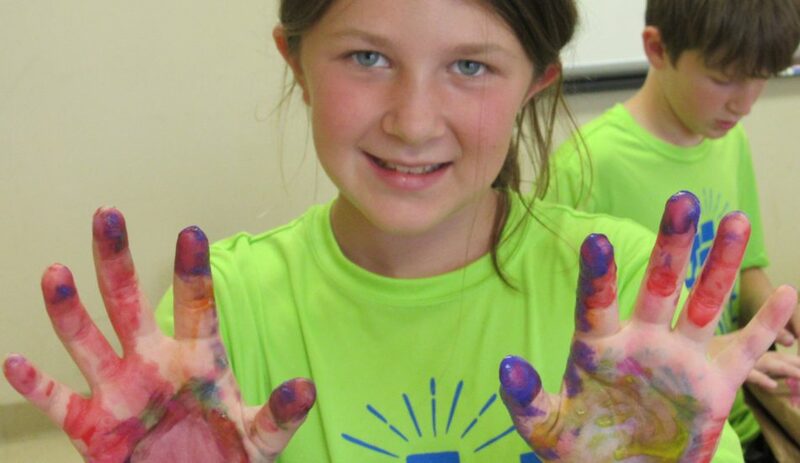 Our camp structure focuses on making each day fun, balanced and full of excitement! Campers get the benefits of strong friendships, healthy habits and most of all - the most fun summer of their lives. Our staff IS either AN educator or pursuing a degree in education AS WELL AS highly trained TO MEET health and safety standards. Our camp structure focuses on making each day fun AND balanced. Each week, the kids will work together to solve a new mission.